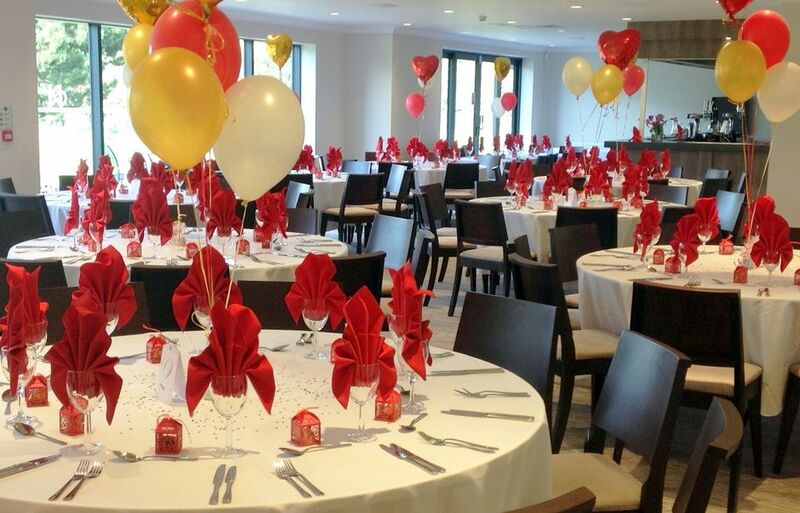 Our superbly appointed clubhouse with accessible lift and large function room offers excellent catering and bar facilities for your special occasion. Our function room can cater for up to 120 people for a formal dinner or provide you with a range of hot or cold buffet choices. 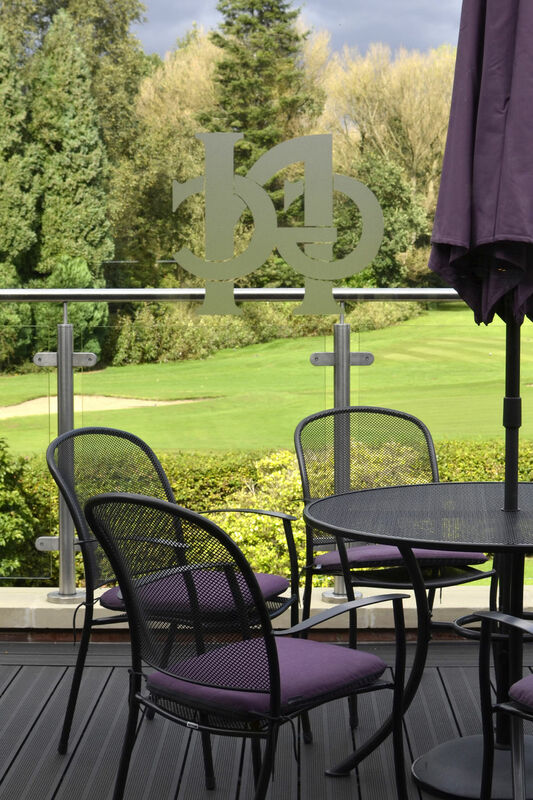 The modern high quality decor, dance floor and outdoor balcony overlooking the course are perfect for weddings, christenings, birthday parties and other celebrations. Our delicious food and friendly, attentive staff will all combine to make your event a truly memorable one. 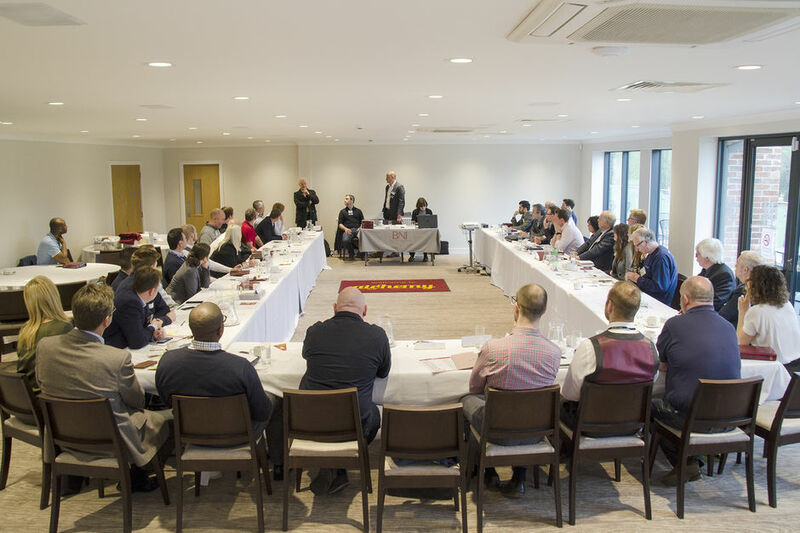 With different seating and table configurations, the function room can be used to deliver company seminars, presentations and off-site meetings. The adjacent boardroom, with media connectivity, provides a smaller, more exclusive, alternative. We pride ourselves on delivering high levels of service with the experience we have gained over the years, so a member of staff is always on hand to ensure your special occasion runs smoothly. There is great flexibility within package arrangements; we can offer as much or as little as you require. Seating and furniture arrangements are highly versatile and can be organised to meet individual requirements. There is also ample free on-site car parking for visitors and guests. The staff at Northenden Golf Club are experienced and offer a professional, yet personal service for you and your loved ones. From the time of booking, a member of our events team will be on hand throughout to take care of the arrangements and to make sure everything runs as smoothly as possible for you. With something to suit every budget and social requirement, you are sure to find Northenden Golf Club the ideal venue to enhance the enjoyment of your celebratory event. 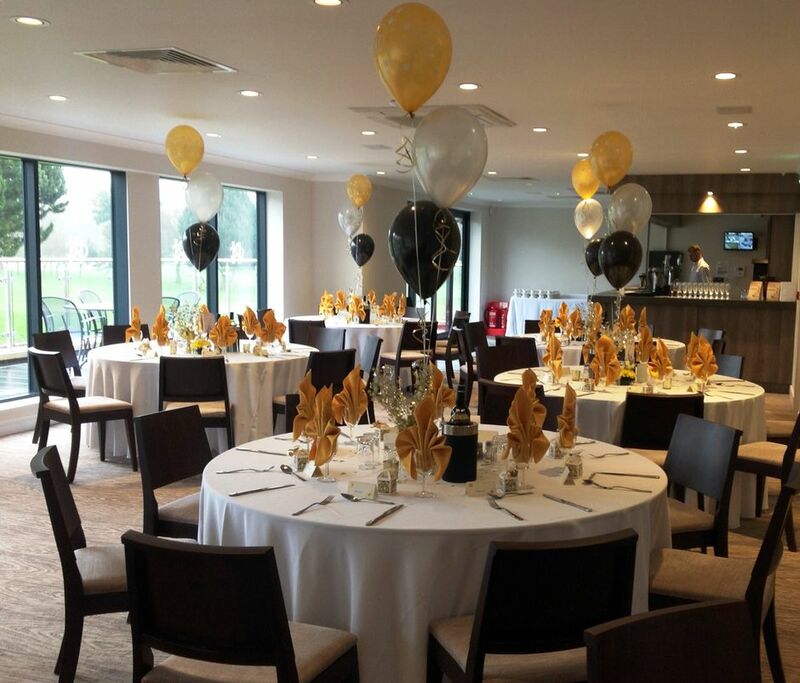 Why not book your party or anniversary celebration at Northenden Golf Club. 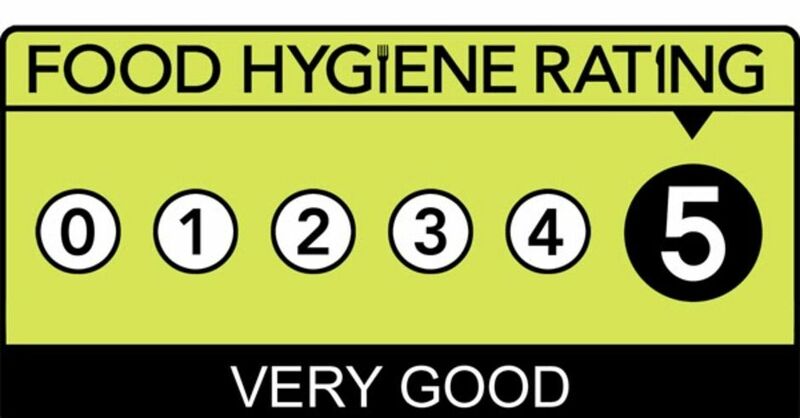 We can provide a full four-course menu , a carvery, or a variety of hot and cold buffet menus. 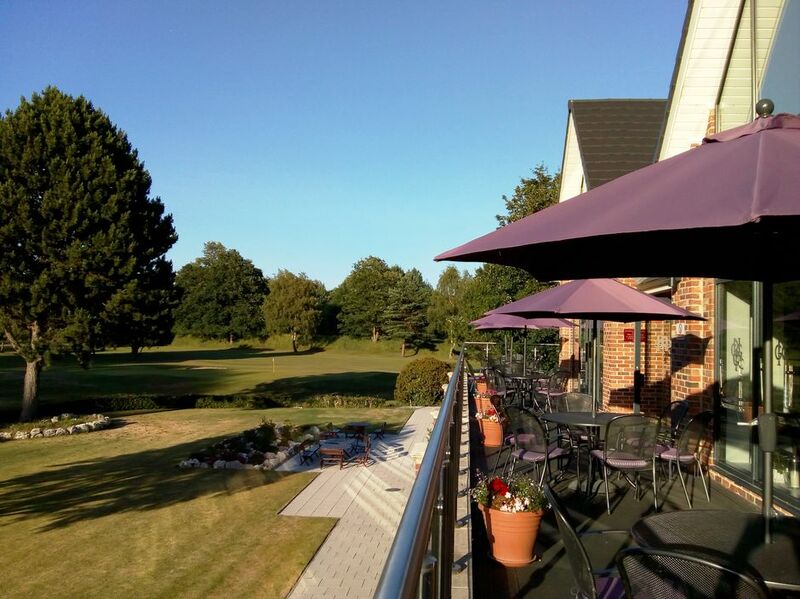 In the warmer months you may wish to take advantage of our superb balcony overlooking the 10th tee and 18th green - a wonderful background for that special photograph. 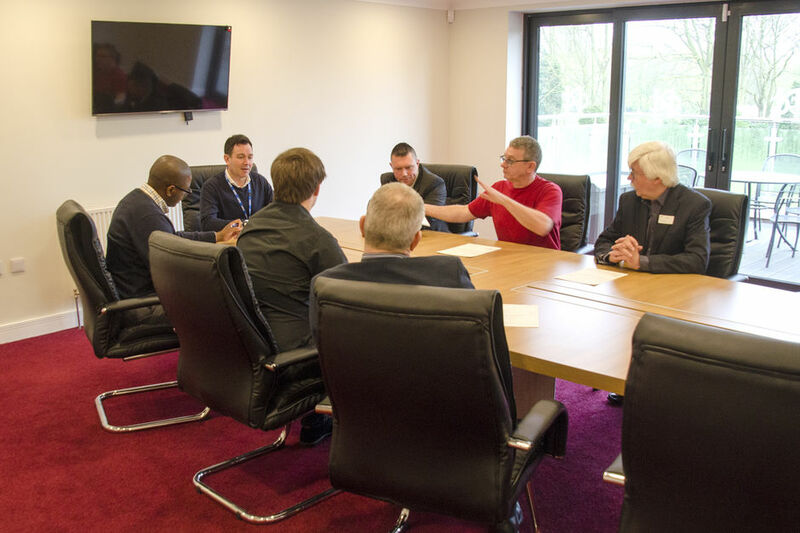 Business meetings, seminars, training courses, etc can be held in our main function room or in the smaller boardroom which accommodates, perhaps, a more private meeting or discussion. Lunch and evening catering facilities are available, together with the usual tea, coffee and bar requirements. We can also organise an associated golf package to supplement your business arrangement if required. Northenden Golf Club provides the perfect setting for your and family to say goodbye to your loved ones. With picturesque surroundings, we host many funeral receptions and and have experience in providing you with a stress-free reception allowing you and your guests to have some private time to remember your lost one. You will have a dedicated co-ordinator who can help with all the arrangements and our friendly and helpful staff will be on hand should you need any assistance on the day. We offer a large variety of buffet menus for your guests and can also supply your choice of arrival drink should this be required. 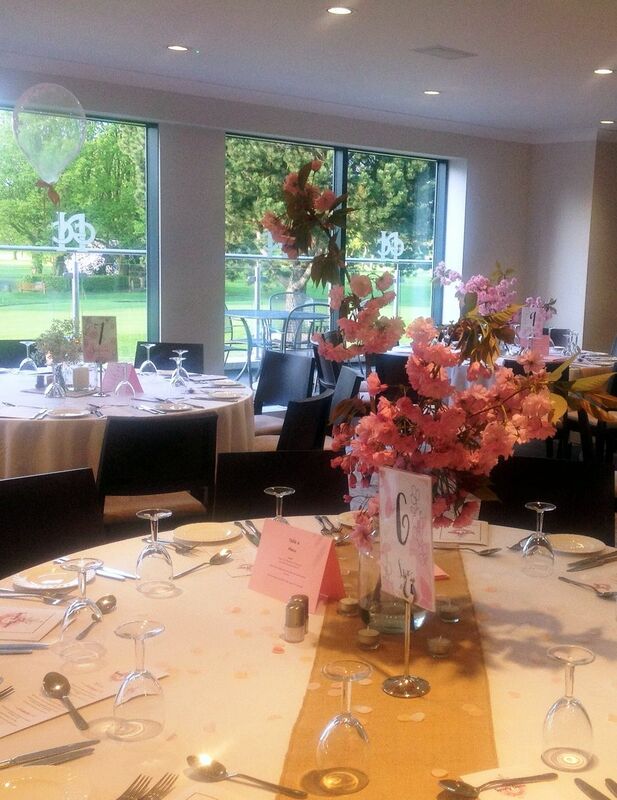 Christening parties are warmly welcomed at the Northenden Golf Club. We offer the ideal venue and safe environment for families with young children. We can provide different types of catering such as three course meals , or hot or cold finger buffets .